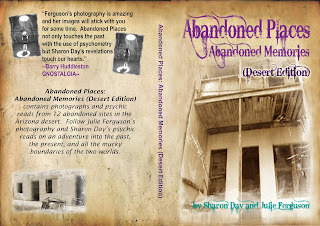 Sharon and I's book, Abandoned Places: Abandoned Memories (Desert Edition) is now available in print on amazon.com . Some people had questions about different things in some of the stories so Sharon added the information to the printed version. We now know what happens to the little girl in the swing set story. I wanted to try my hand at designing not only a book cover but a full wraparound. The printed version has a different cover than the Kindle/Nook version. 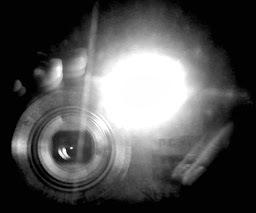 I also fixed the photos and added various frames of objects found in the desert. 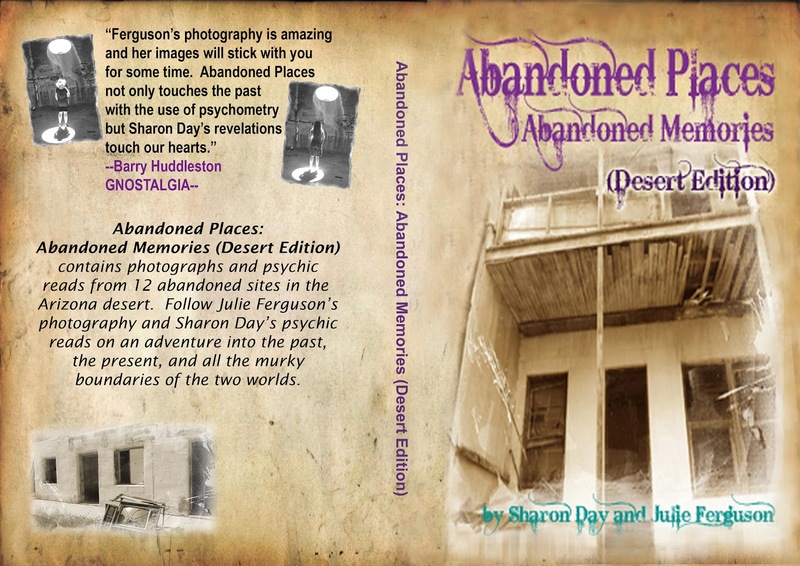 "Abandoned Places: Abandoned Memories (Desert Edition) offers a new perspective on abandoned sites, as a psychic and a photographer explore 12 forgotten locales in the Sonoran Desert. 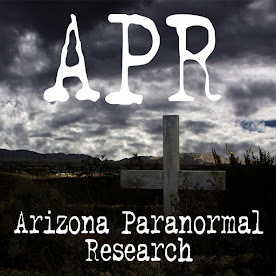 Sharon Day utilizes her psychic skills to read objects at each site, while Julie Ferguson photographs the accompanying stark compositions. 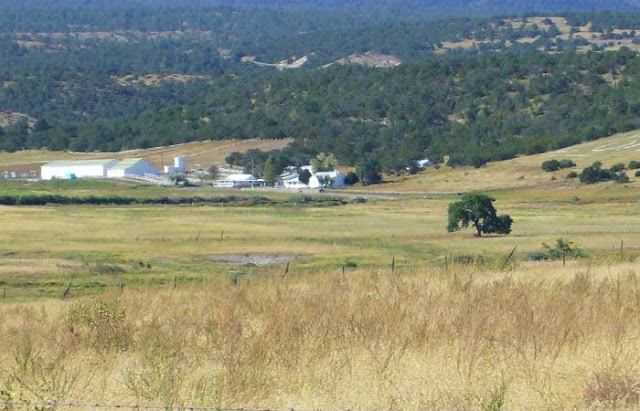 Together, the images and stories from the past bring life to these now-dead locations. 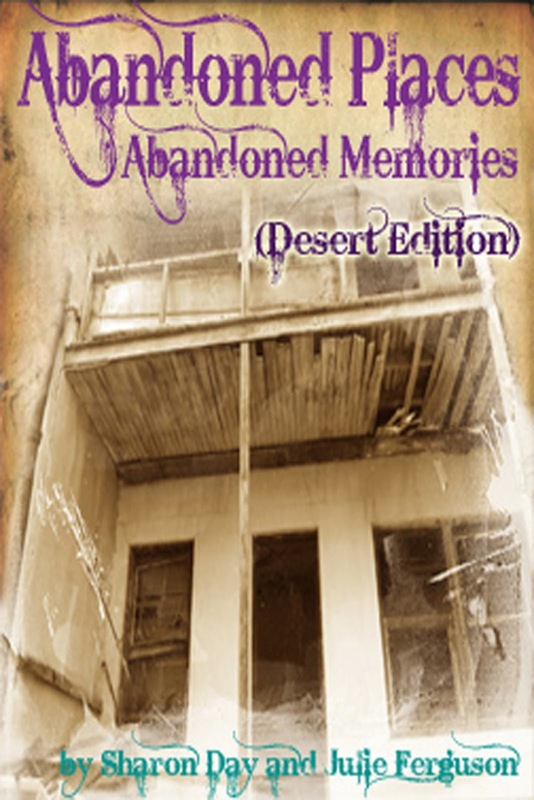 If you've ever wondered about an old run down building and what it was like in its heyday, ever wanted to see inside a psychic's visions, ever wanted to wander the remote desert, then this book is for you." 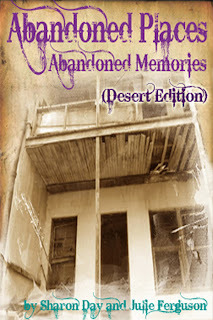 Please check out amazon.com and order your book today. Also, look for a giveaway of this book coming to my blog soon. So glad to have that one in print form. 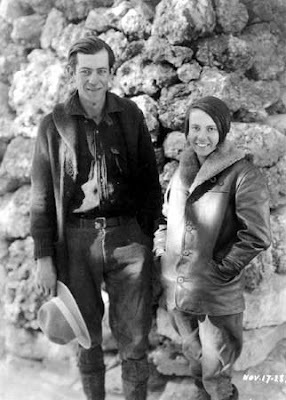 People were begging to see the pics and read the stories in something they could hold or lay on their coffee table to show they are interesting people.